The way we know our self no other person can ever know. The way we showcase our self defines our true identity. Self development plans are a way of knowing in and out about ourselves by a self analysis based on few specific words. What counts is that we should be truthful to ourselves while filling up details of that form. The words we write will change us to the person we actually want to become to be successful in our life. 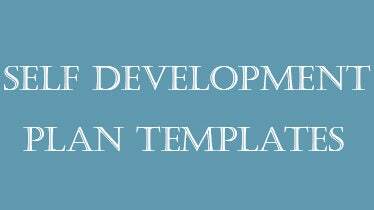 Before you download one of the sample self development plan templates that we have got for free, you should know what a plan such as that is usually made up of. 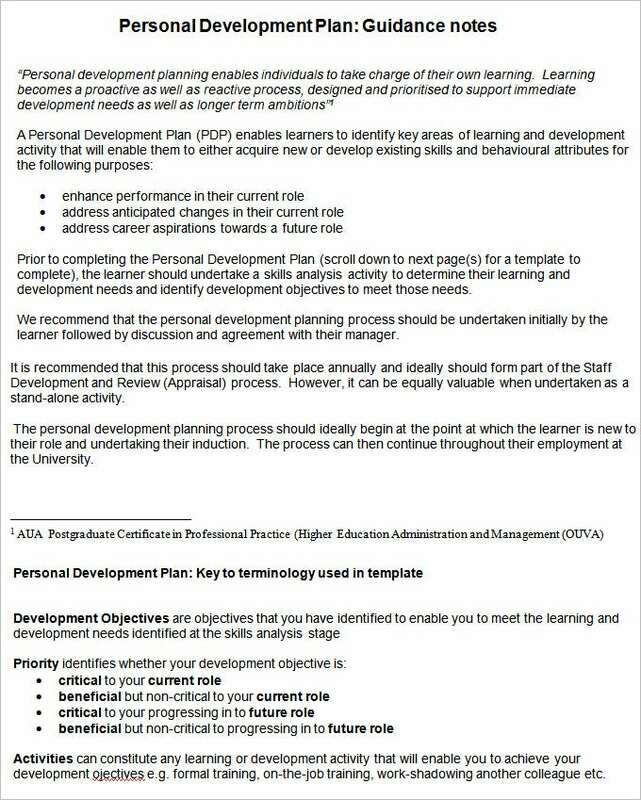 Here are all the components of a Personal development plan listed out. To begin with, the plan consists of all your details and professional and personal achievements. The plan then consists of chalking out a step-by-step action method that will help you reach a goal. These goals that you set are aimed at making you better professionally and personally. First of all, write few lines about your current state of mind, the way you feel about yourself, the type of person you want to become and the person who is your idol in real sense. Jot down the skills you got. Every person has a passion, certain likeness towards a specific trade and special qualities. If we get to know such good things about our self then it becomes really easy to enhance those qualities. Then list down those qualities you as a person admires or feels like the person should definitely have who is with you. You may even include the qualities that your favorite idol has in him. 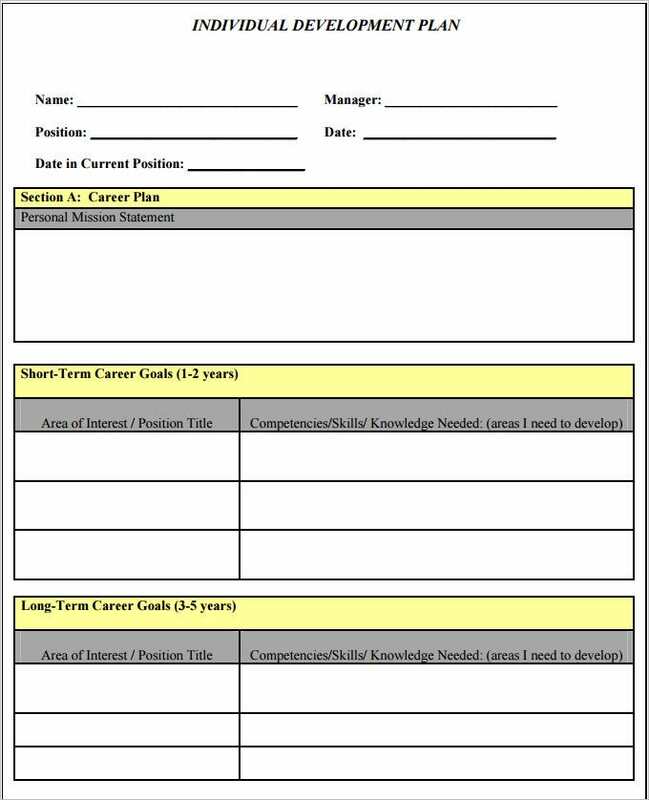 Note down your career plan. A journey without a destination leads us to nowhere even if we keep on working hard by walking and walking. So it is always best to fix a target before sitting for working hard. Distribute those plans into two parts i.e. long term & short term plans. It is always better to finish the plate that is in front of you then asking and planning to eat more and more. If we keep the first few steps stable then the journey of hard work becomes smooth. So first complete your short term goals and then definitely you’ll see a hope of completing your long term goals as well. No person is a zero and so you must include the achievements that you have earned in these years of life, be it small or large. Keep on adding small and small and it will lead to large. The personal development plans are necessary for self analysis of a person. He must include his career achievements, degree earned, school qualifications and even extracurricular awards. Such analysis helps a person in knowing more about himself, the areas he is lacking, the areas he just need to be normal and the areas he need to specially give more attention. This is the era of not being specialist but average in each and every aspect. So a person should have knowledge of each and every field so that when he is put in that environment, he can easily learn those special skills. It is only possible when he has got his basics right. 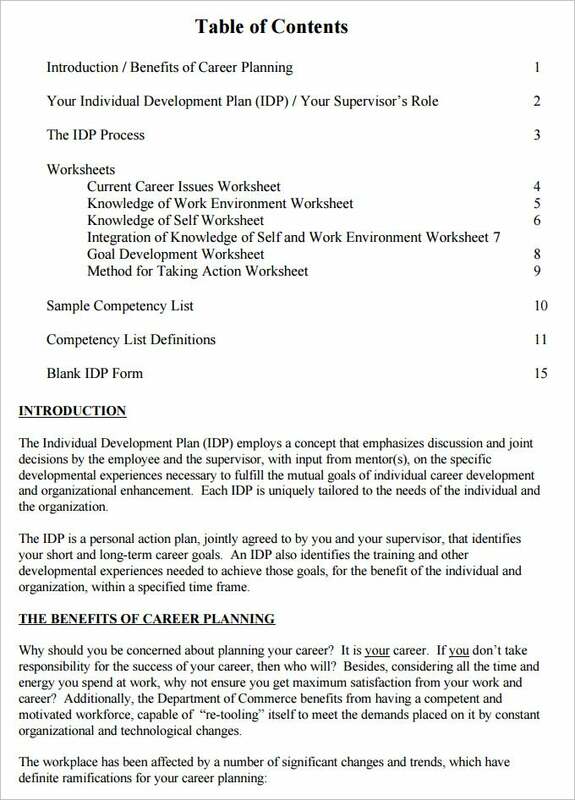 These self development sheets or templates can be used in a firm by the manager for knowing more about his staff, so that he can place them in their right places. Even he can analyze in which area his staff is lacking and provide external knowledge in that specific area for their overall development. 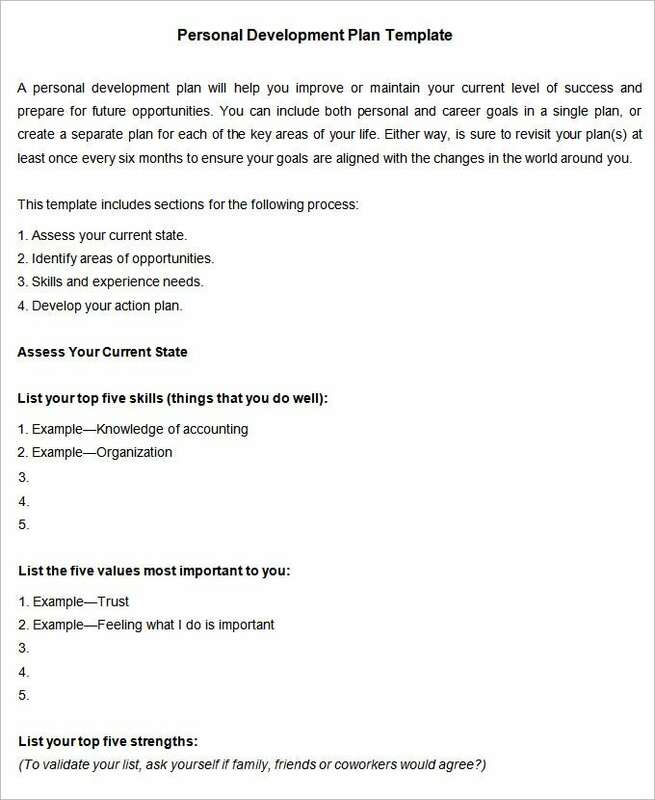 These templates can be used by an individual himself in case he needs to know his own depths, getting confused about his life track or start questioning his self conscience. We specialize in setting up such questionnaire templates for corporate people or individuals as according their self needs and help in discovering the untouched areas of one self. Such tests of self development are very useful. We even give the concluded theory answers to those questions so that one can compare his answers from that and can easily correct if he is following the wrong path. If you have any DMCA issues on this post, please contact us!